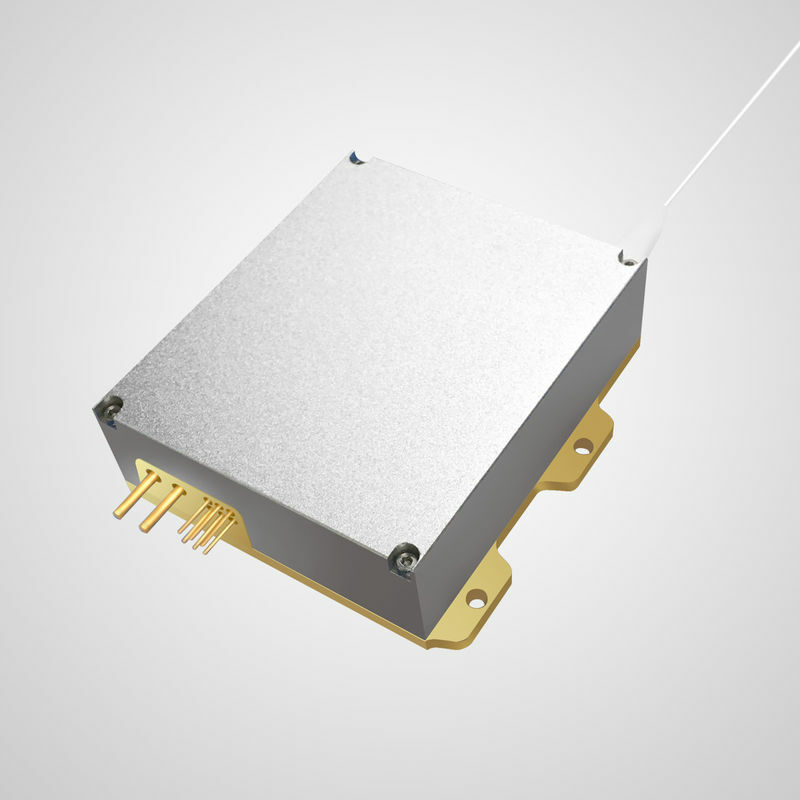 China Good Quality Diode Laser Module Supplier. Copyright © 2010 - 2019 bwt-laser.com. All Rights Reserved.